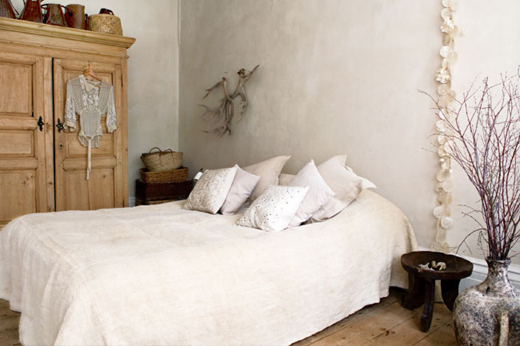 Rustic beiges and golden hues combined with pure whites; understated beauty and timeless style..
4 comments on "Bedroom love"
Very very natural!! I love the first photo, with so many natural reasons. First photo is my fav! 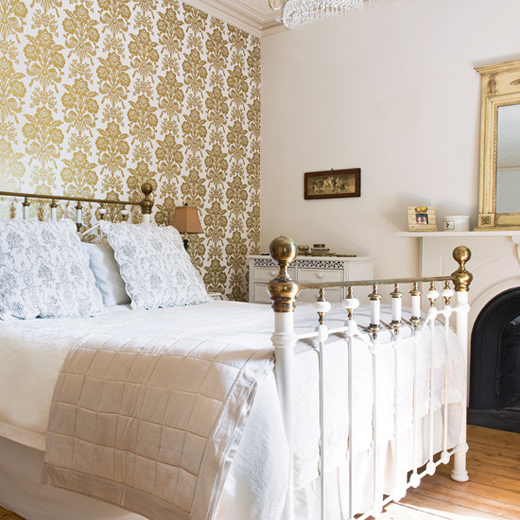 Lovely, dreamy bedrooms. 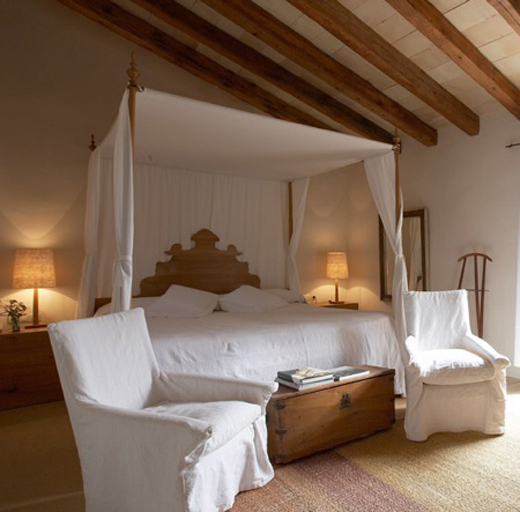 I love the canopy bed! Those are classic bedroom furniture. I wish could have the 3rd photo. That's perfect for me.